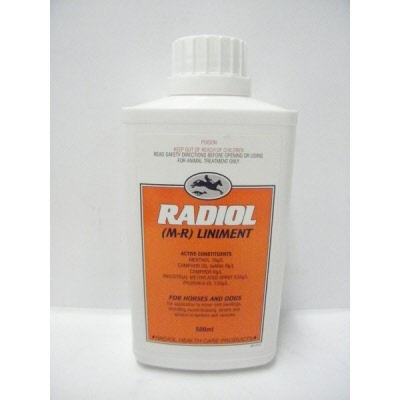 For minor soft swellings, including recent bruising, strains and sprains to tendons and muscles. Contains menthol and camphor to help cool and soothe affected areas and ensure good blood flow. Can also be diluted and used as a spirit lotion.